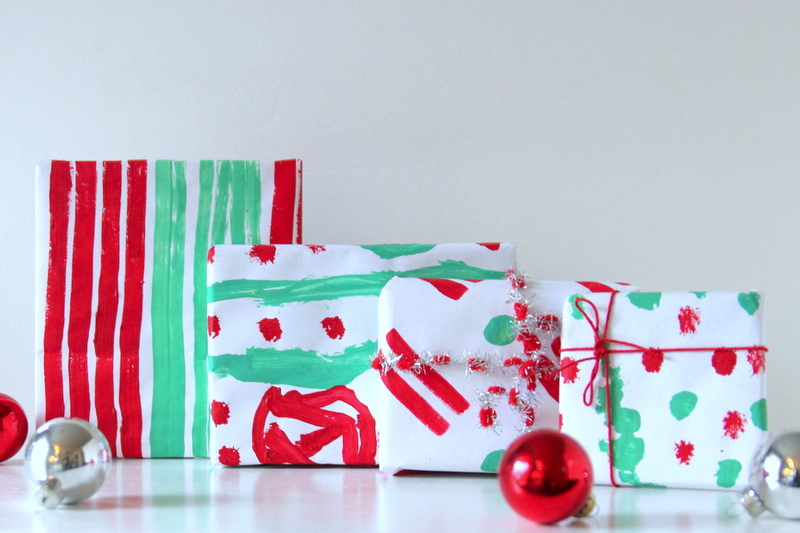 We had so much fun painting wrapping paper last year that we decided to try it again this year. 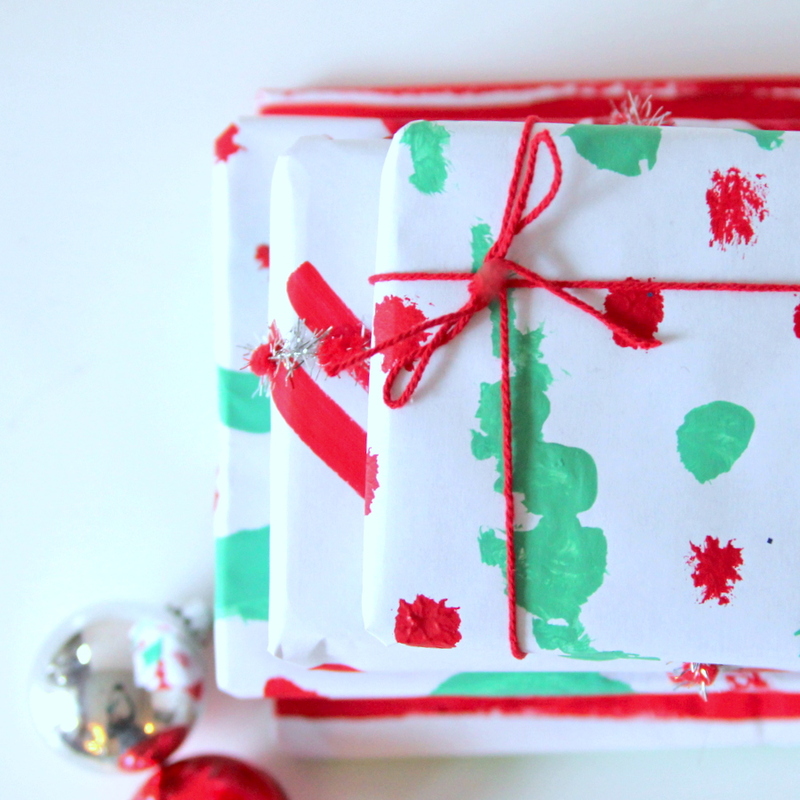 Regular 8.5″ x 11″ paper plus red and green paint equals the perfect wrapping paper for small gifts. 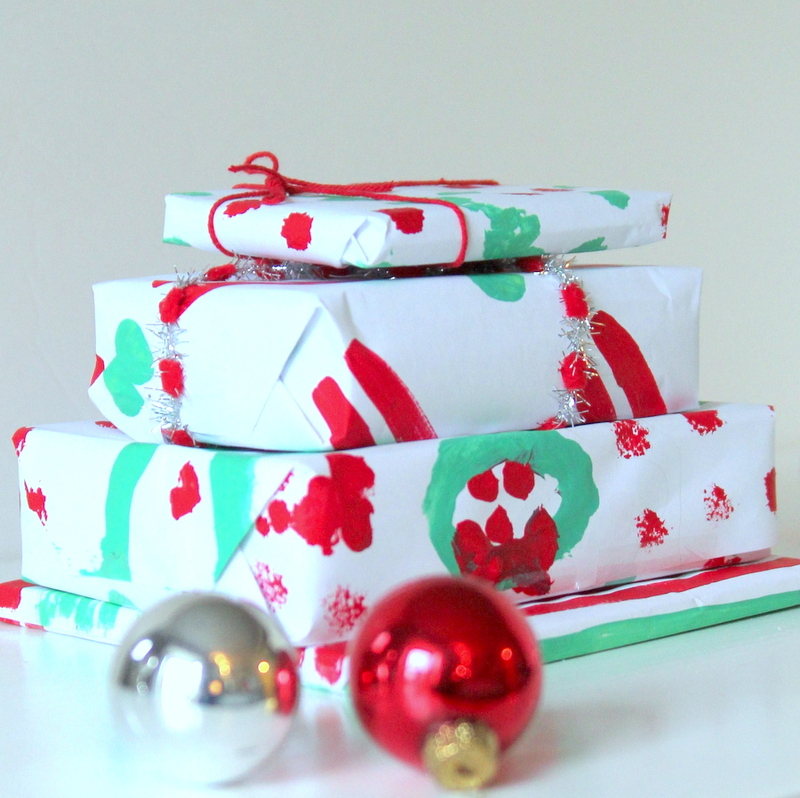 And honestly we have mostly small gifts. 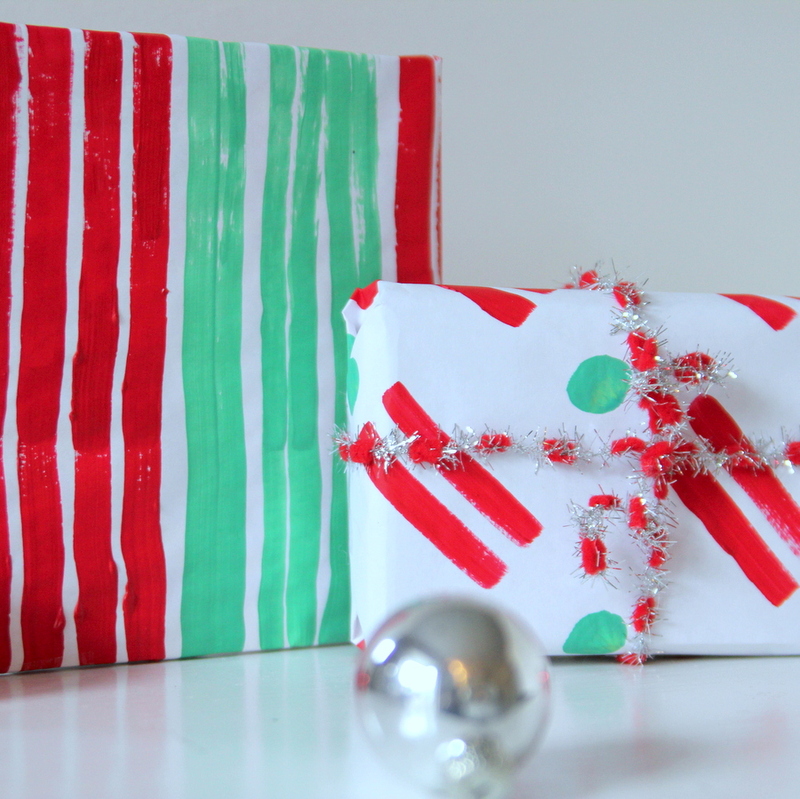 The painting makes such a fun activity. 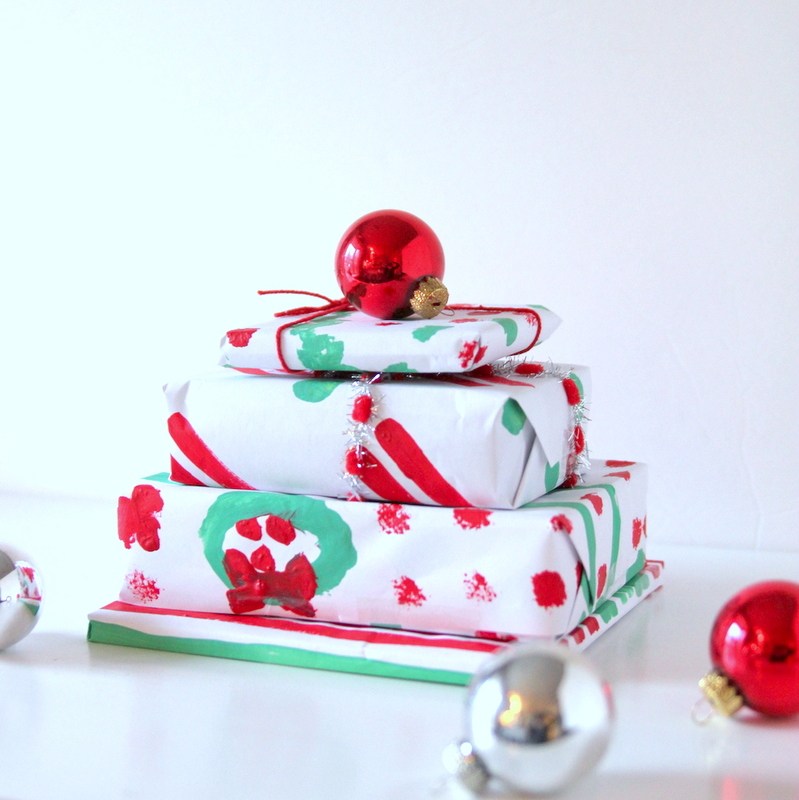 And, even better, such a fun pile of gifts! 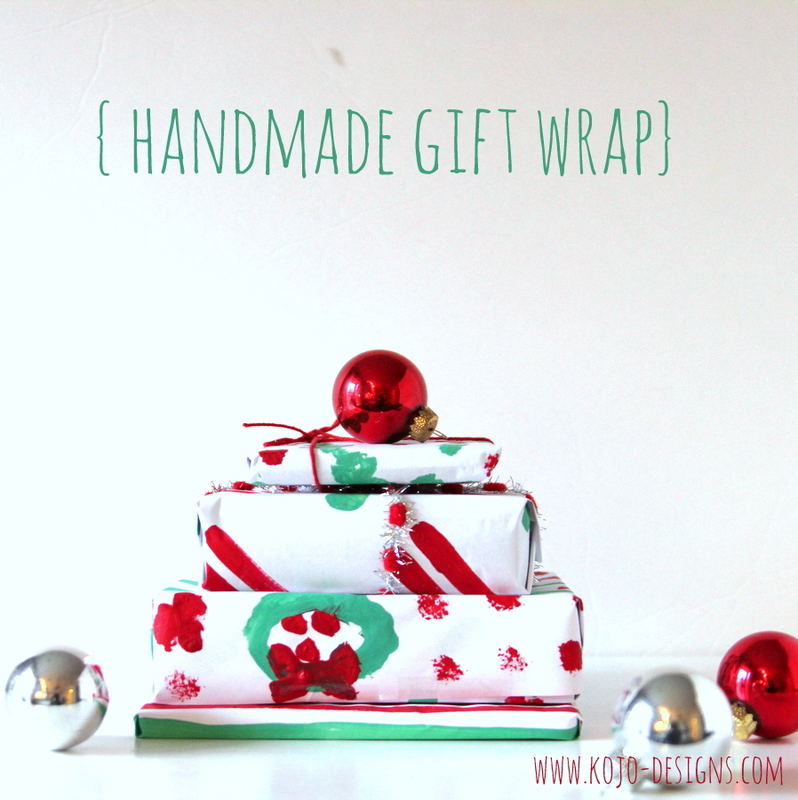 Of course, you could paint kraft wrapping paper so that you can wrap bigger gifts as well.